But this wasn’t enough to help Arsan, 53, escape the dragnet terrorizing China’s Muslim populations. 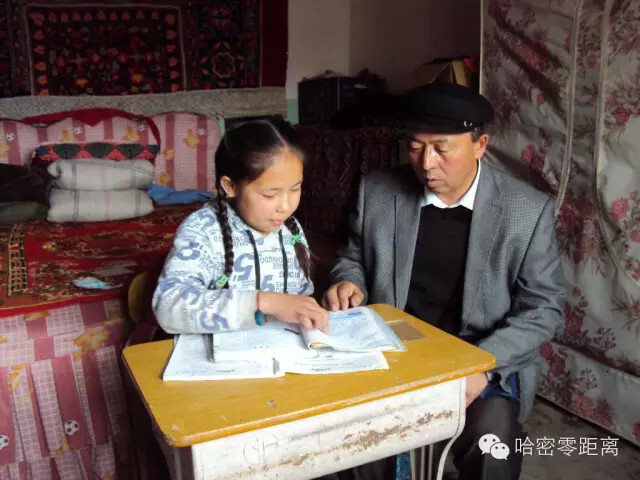 Last October, he and his wife were arrested and sent to one of Xinjiang’s many so-called re-education camps, along with an estimated 1 to 1.5 million others, according to testimony given by his friend to Ata-Jurt, a Kazakh human rights organization whose videos I help process for the Xinjiang Victims Database. Xinjiang Party Secretary Chen Quanguo, under whose leadership the oppression has reached unprecedented levels, couldn’t have said it better. A news story published shortly after Arsen received his award reported that his sermons always praised the Communist Party for its efforts to fight poverty. He also, the article noted, called on his followers to be more patriotic. His charity was well-documented. Yet the Muslim religious leader committed a crime in the eyes of the state: He kept a Koran at home. Last month I traveled to Taldykorgan, a town in eastern Kazakhstan, to meet a friend of Arsan’s. Sayahat Emenbai, a Chinese-born citizen of Kazakhstan, said he heard the news of Arsan’s arrest from relatives across the border. “He was taken to the camps because they found the Koran in his home. But as a religious person, he is obliged to keep the book with himself. Nevertheless, they still arrested him and his wife, and they also took the money he had been saving for years to buy a car,” Emenbai told me. Emenbai met Arsan in 2001, when the two were attending Party doctrine classes in Guangzhou, in southeastern China. Emenbai, who emigrated to Kazakhstan in 2003, showed me pictures of himself and Arsan during their travels in eastern China. He spoke of other students from Turkic ethnic groups with whom they traveled and who have since been disappeared by the state. “In 2001, when I met Arsan, he had already graduated [university] and had been working as an imam for some time,” he recalled. 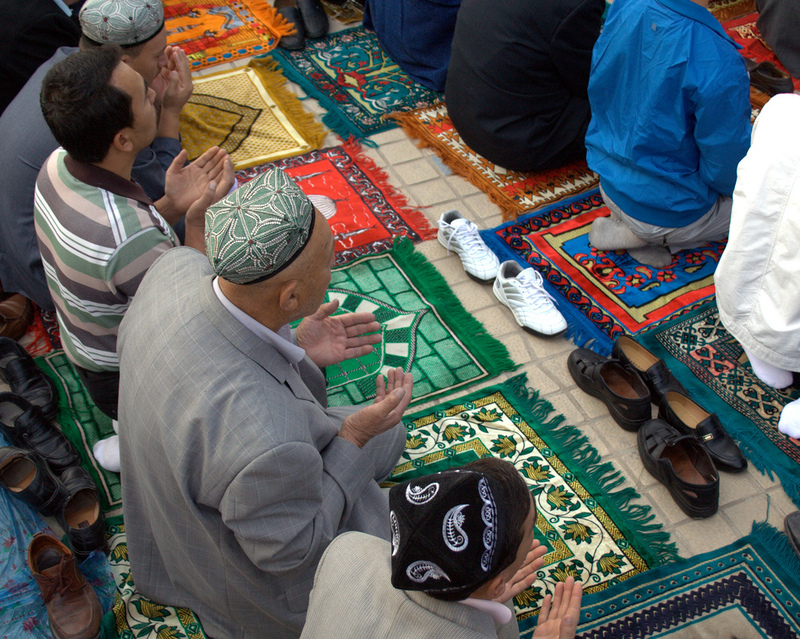 Of the 36 Uighur and 14 Kazakh students in the Guangzhou program, Emenbai has heard that all of the Uighurs and 10 of the Kazakhs are being held. Juozapas Bagdonas is a researcher with the Xinjiang Victims Database project in Almaty, Kazakhstan.